There’s no better way to kick off the new Fan Fiction Fridays on Welcome to Twin Peaks than with the winner of our writing contest, as selected by Mark Frost and then determined by a public voting round in which more than a thousand Twin Peaks fans participated. The honor goes to Matt Latterell for his poignant Carrie Page story! Matt will receive a framed Twin Peaks: The Final Dossier book jacket autographed by Mark Frost, courtesy of Flatiron Books in New York City. The fan fiction below was submitted to Twin Peaks: The Fan Dossier, a writing contest hosted by Welcome to Twin Peaks with the support of Flatiron Books and Mark Frost. A new entry is shared every Fan Fiction Friday. Soon I’ll email you the ones on yours! thank you so much! they’re so lovely!! Congrats Matt, you’re awesome!!! Love that Carrie! Thanks, : – ) ALL. Really an honor to have been featured alongside the other finalists, which were both brilliant. Twin Peaks fans are the best, and I’m happy to be counted among the community. Cheers! 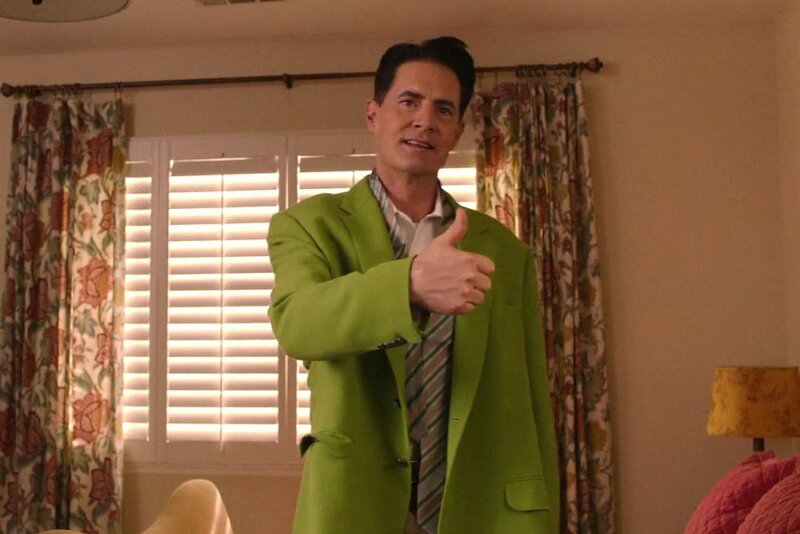 I love your fan fiction, can i translate in portuguese and post in a brazilian Twin Peaks group? All credits to you. If you have other storys or books, let me know, because i just loved your writing. Congratulations! I enjoyed each of the final stories. Good work!